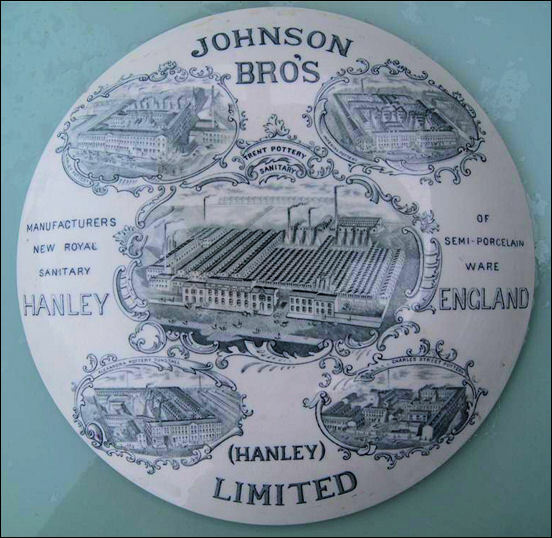 Johnson Bros. was founded in 1883 by four brothers, Henry, Robert, Alfred and Fred Johnson. 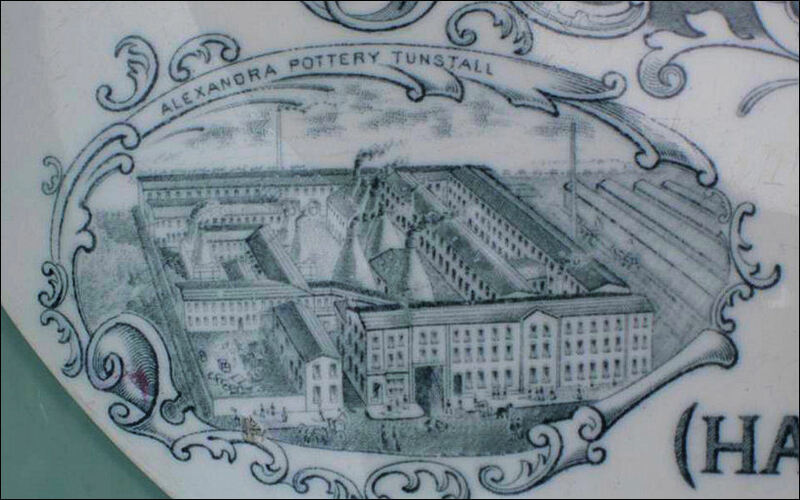 The Alexandra Pottery in Tunstall, built in 1886, was one of five Johnson Bros. pottery works (the other four were all in Hanley). 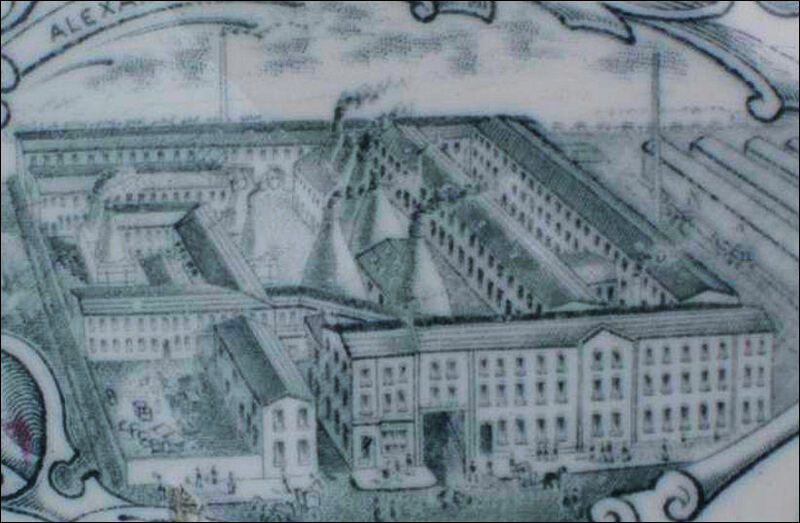 By the mid 1940's they were probably the largest firm of earthenware manufacturers in the world. 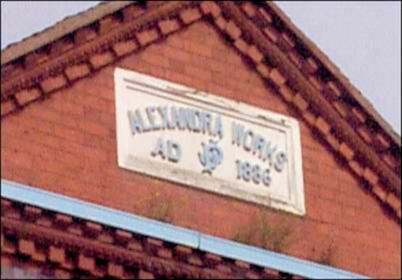 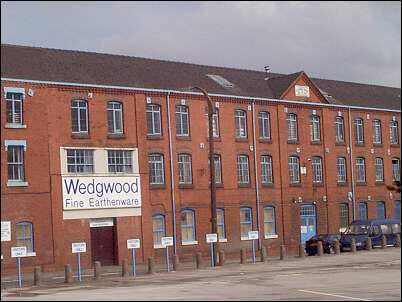 The Alexandra Pottery Works closed in October 2003. 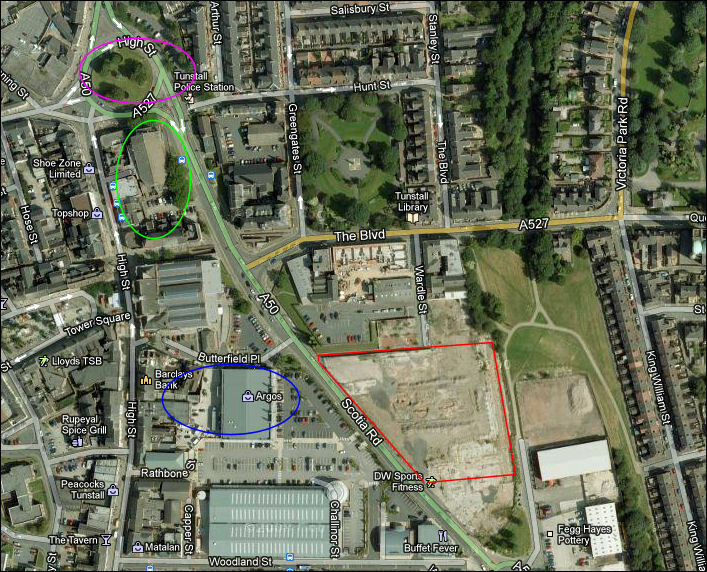 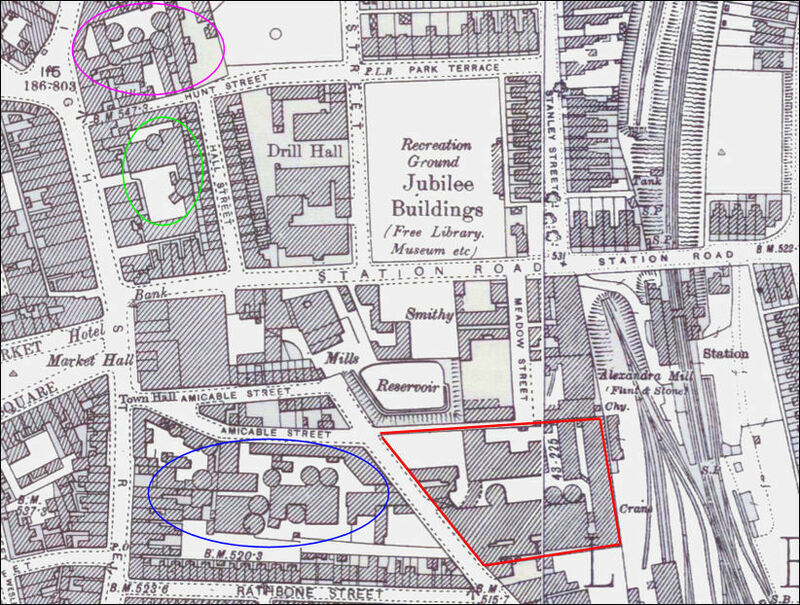 The works and surrounding area was cleared and the Alexandra Park and Jasper Square retail park was built on the site.